Thanks for stopping by my blog today! 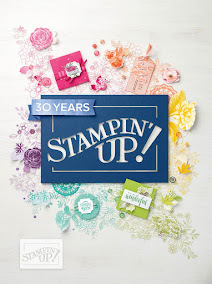 Along with other Stampin’ Up!® Demonstrators from around the world, I’m participating in this month’s International Highlights hosted by Kylie Bertucci, the #1 Stampin’ Up Demonstrator in Australia. There is a voting process in this highlight. 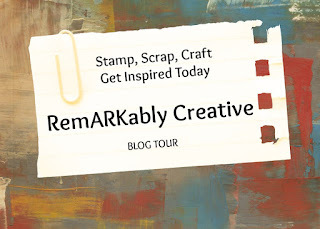 The ten designers receiving the most votes will be part of an international blog hop in a few weeks. If you like my design, would you please cast a vote for me? 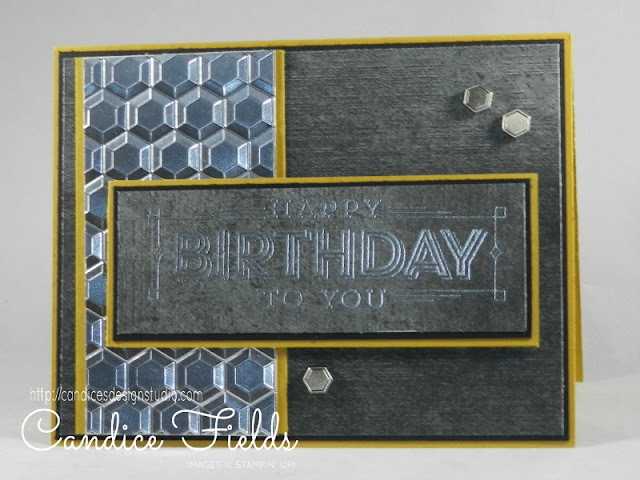 You can do that here (my card is 12th in the linkup list). Voting begins at 6 p.m. ET/3 p.m. PT on Tuesday, May 16th and will be open for five (5) days. The theme for this highlight is Masculine. I have never been good at masculine cards, but the Urban Underground Suite made it easier. I kept the card pretty simple.